Wushka is a cloud-based digital school reading program, carefully levelled to support students learning to read. 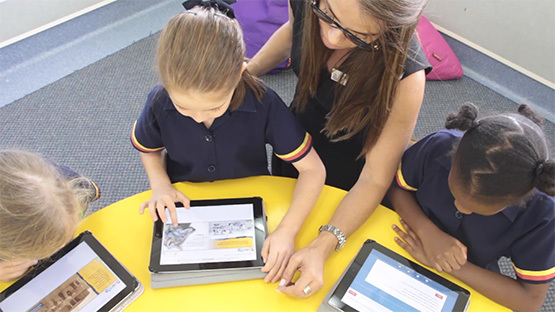 Now brought to you by Modern Teaching Aids, Australasia’s largest supplier of educational resources, Wushka has been developed using decades of educational publishing experience. The extensive selection of over 600 fiction and non-fiction levelled readers are stored in Wushka’s coloured digital reading boxes. 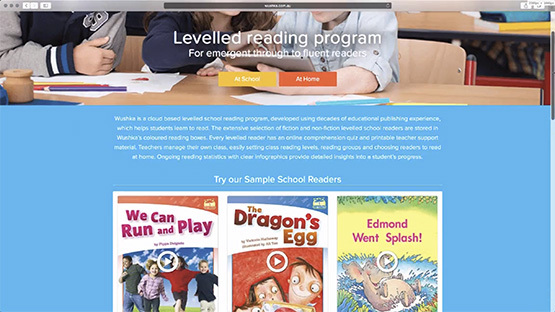 Every levelled reader is supported by an online comprehension quiz and printable teacher support material including lesson plans and assessment and progress tracking. Wushka complements any current reading program with levelling aligned to a range of different systems. Teachers can easily manage and track reading groups for at school, and at-home reading. 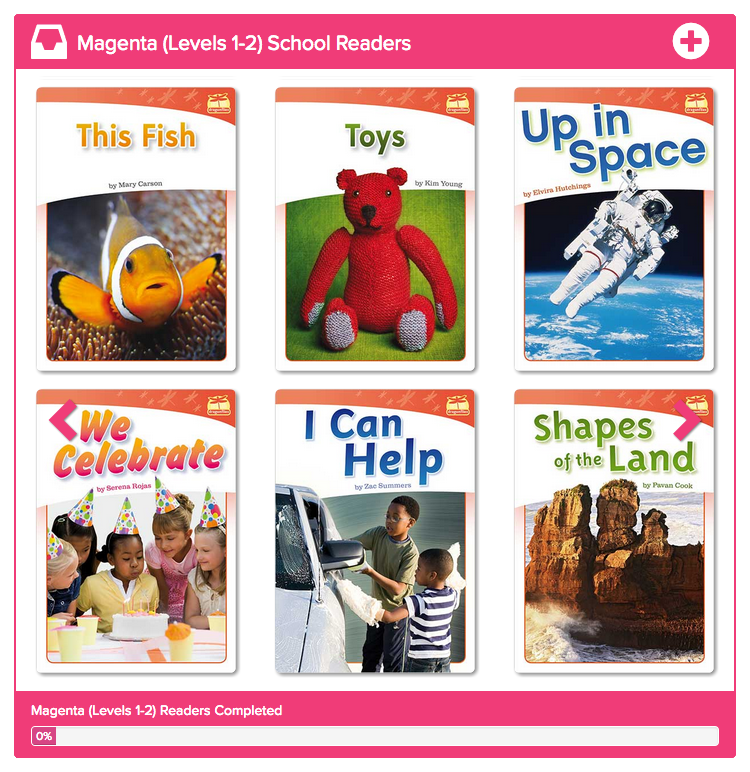 Our reading boxes are carefully levelled from Magenta (Level 1-2) through to Black (Levels 31+). 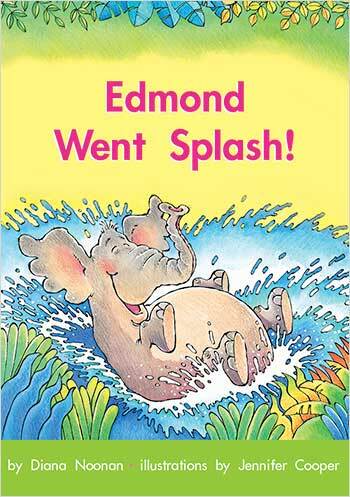 School Readers have highlighted text and narration, useful for guided reading. A student’s classroom teacher selects appropriate reading levels, reading groups and school readers for both school and home, ensuring students progress at the appropriate pace and build strong reading skills. 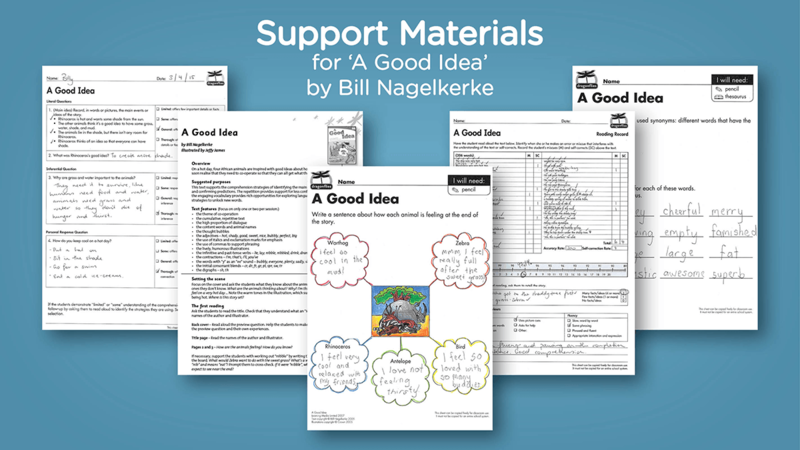 Support materials are provided for every school reader which include online comprehension quizzes, printable lessons plans, literacy activities, blackline masters and assessment tools. 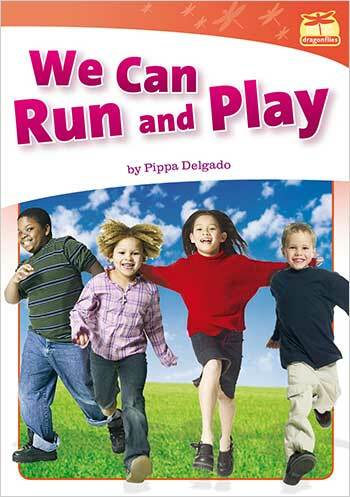 The Wushka program has been developed using decades of educational publishing experience. Schools can purchase a Wushka Site Licence on behalf of their whole school community to give all users unlimited access to the program. Teachers can set Readers for homework and students can continue to read after school. Wushka levelled reading is an excellent cloud based program that is being enjoyed by my 6/5 composite class. The program is easy to set up and provides me as the class teacher excellent information on what and how the students are reading. The variety of text is impressive and the lesson plans and blackline masters associated with the text are great. Students in my class are asking to do reading groups so they can logon to Wushka. Staff are really happy with the program as it has encouraged students disengaged in reading to be more enthusiastic in reading groups and during independent reading activities. 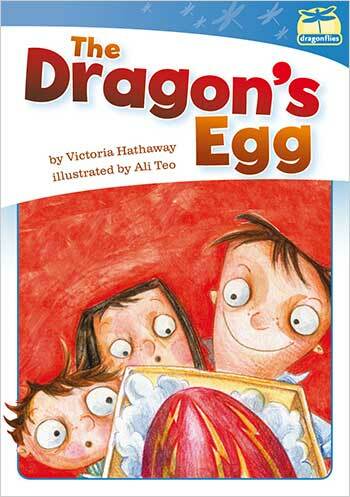 The program also allows for students to choose from a very wide range of texts and genre. I personally like the way you can select books that are appropriate to each child’s reading level and they can check their own level of understanding of a text through receiving a score for questions answered after reading the book. Watch a collection of our Wushka Professional Development sessions. Hosted by our Business Development Managers at schools across the country.